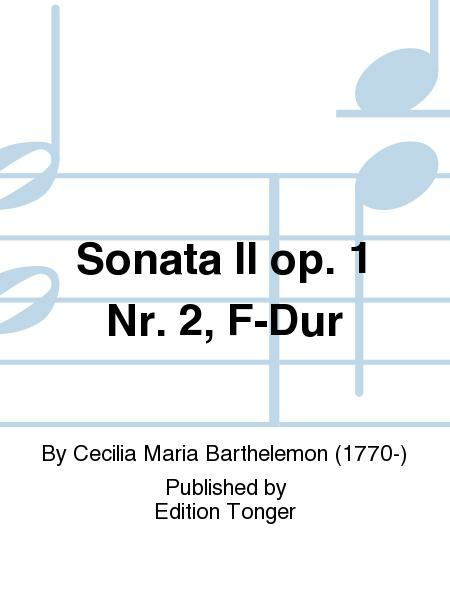 Composed by Cecilia Maria Barthelemon (1770-). 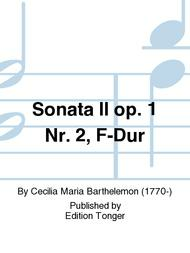 Piano score and one part. Published by Edition Tonger (E4.T2852-0).